Check out some of our partners, information and other cool stuff. 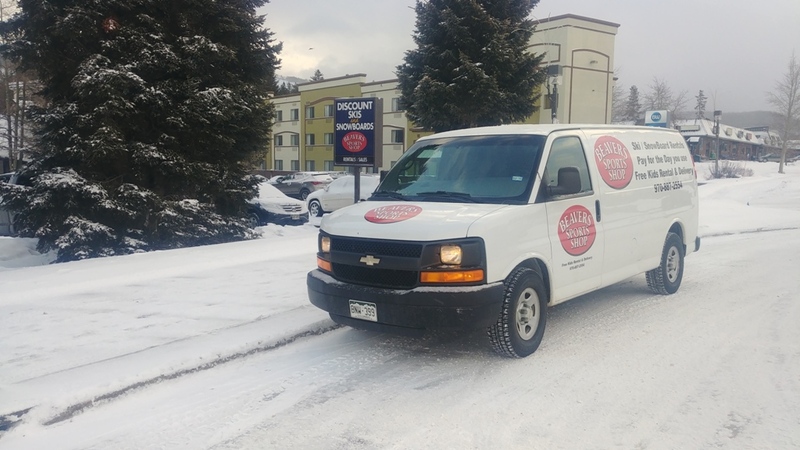 Looking for lodging in Winter Park for your trip? Winter Park Mountain Lodge– Modern lodge overlooking the base of the Winter Park Resort. 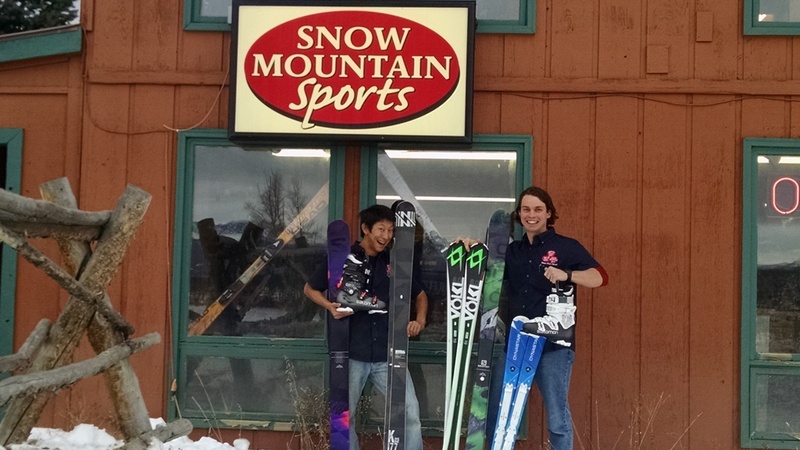 Don’t forget our store Ski4less is located in the lobby! Grand Adventures Snowmobile Tours is located there as well. The best access to Winter Park Resort is fromhere. The bus drops you off at the new Gondola !!! Check out their Winter Park Lodging Specials! Snow Mountain Ranch YMCA of the Rockies– located 15 min north of Winter Park. Our store Snow Mountain Sports is located here. This large property has a little bit of everything. 4000 acres, Nordic center, and lodging for everyone. Best Western Alpenglo – Convenient location in downtown Winter Park. Our main store Beavers Sports Shop is located here. Check out their hotel specials and discounts . C Lazy U Ranch– 5 Star Dude Ranch! When you want to treat yourself to the best .We are excited that we have been selected as their preferred ski and snowboard rental shop for nearly 20 years. Stay Winter Park – They offer everything from the most beautiful homes to value condos. We are proud to be their preferred ski and snowboard rental provider. Resort Management Group Ranging from Condos to high end homes. One of the few property management companies that has a variety of properties in the Granby and Granby Ranch area. There are limited ticket deals for Winter Park and Granby Ranch but you can still save quite a bit of $$ by be aware of some of the deals out there. The best deals during the season are to buy your lift tickets 7 or more days in advance. Liftopia– online ticket sales. Easy to use site. Winter Park Resort – you can buy your lift tickets direct from the ski resort. 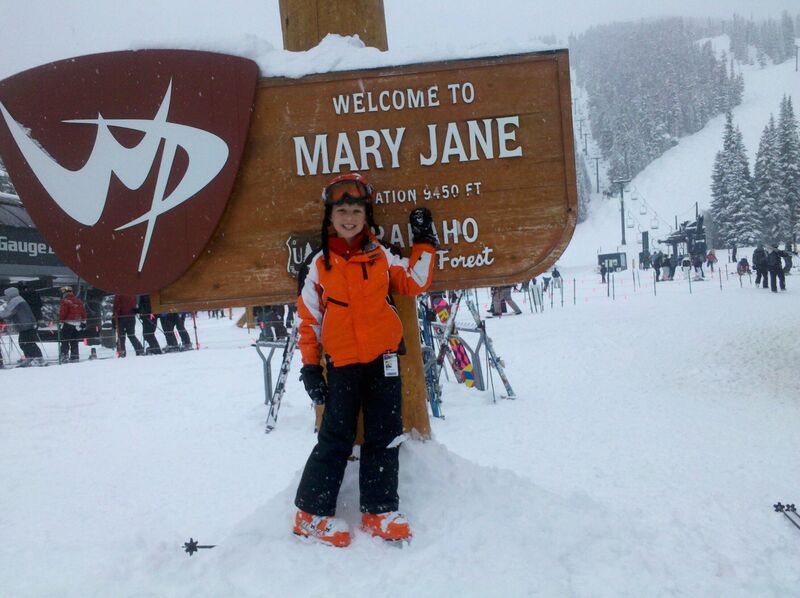 Winter Park typically offers a 4 day pass for $369 . Look under the season pass section for the 4 pack pass. Remember that prior to the opening of the ski season you can buy a Winter Park Season Pass for under $500. This gives you unrestricted skiing/snowboarding for the entire season. Granby Ranch is the hidden deal in the area. Great skiing for the entry level skier and kids. Not nearly as big as Winter Park but the lift tickets start at $64. Winter Park Resort – you can buy your lift tickets direct from the ski resort. 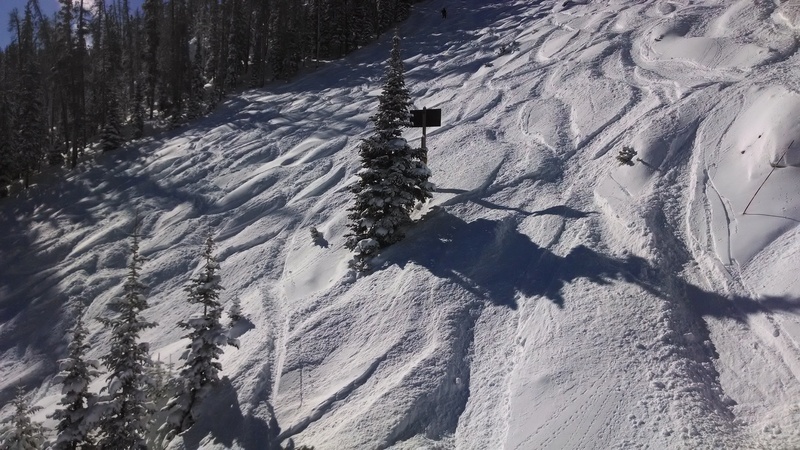 Winter Park typically offers a 4 day pass for $369. Look under the season pass section to find this deal. Winter Park Resort – you can buy your lift tickets direct from the ski resort. Remember that prior to the opening of the ski season you can buy a Winter Park Season Pass for under $400. This gives you unrestricted skiing/snowboarding for the entire season. 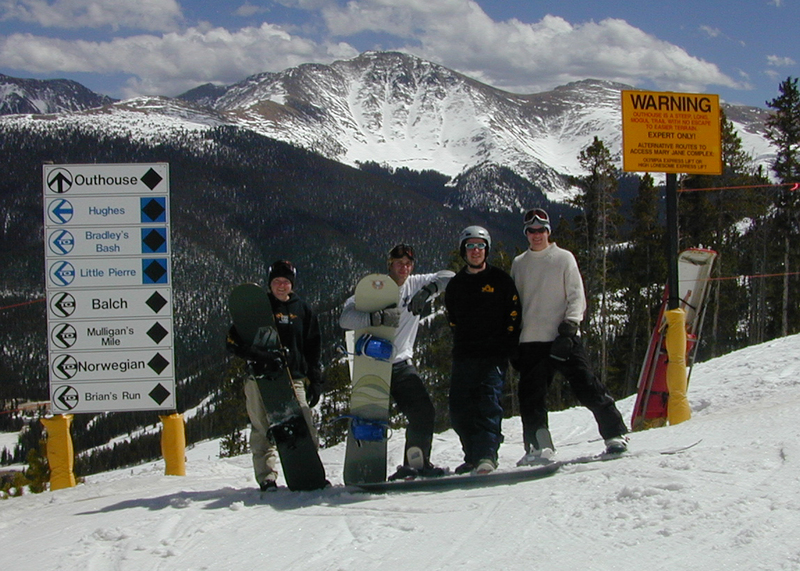 Winter Park typically offers a 4 day pass prior to the ski season for $199. 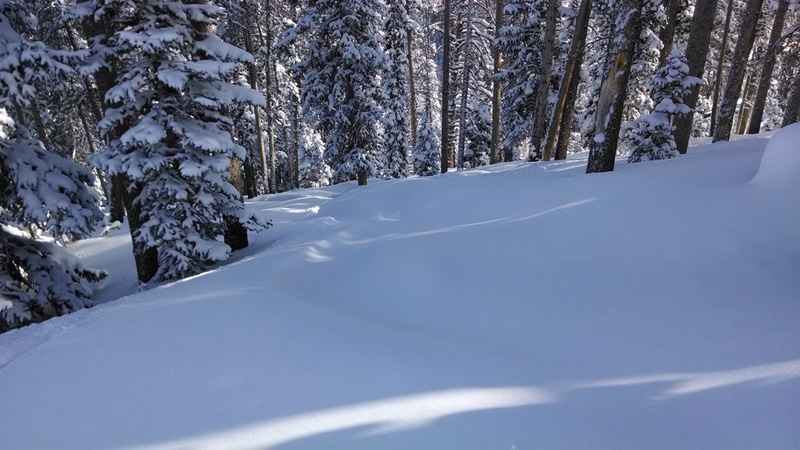 Sign up for the Winter Park Resort eblast and get notified when they go on sale.